Shin Bet clarifies: State of Israel, intelligence community have the tools to thwart attempts to influence election campaign. 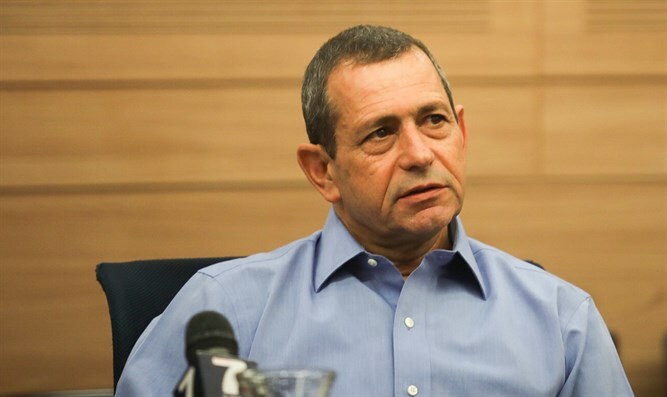 The Israel Security Agency (Shin Bet) issued an unusual statement on Tuesday evening following Shin Bet chief Nadav Argaman’s revelation that a foreign country intends to interfere in Israel's upcoming elections via cyber warfare and hackers. In the statement, the Shin Bet sought to clarify that the State of Israel and the intelligence community have the tools and capabilities to locate, monitor, and thwart attempts to influence the Israeli election campaign, if such attempts occur. "The Israeli defense establishment has the ability to allow the existence of democratic and free elections in the State of Israel," it said. Hadashot TV reported earlier on Tuesday that Argaman made his remarks on Monday at a conference of the Friends of Tel Aviv University. "A foreign country will intervene in the upcoming elections. I do not know for the benefit of who or against whom. I do not know at this stage to identify the political interest, but it will intervene and I know what I am talking about," Argaman stressed. For the time being, the military censor is not allowing to report what was said in the closed meeting, beyond these quotes. MK Revital Swid (Labor) responded on Tuesday evening to Argaman’s warning. "Even though I rang all the warning bells I could and warned about the use of fake bots and profiles, unfortunately I am not at all sure that the state is prepared to prevent this critical threat," she added.